Chief Executive Officer. INC is a holding company listed on the main market of the Warsaw Stock Exchange (WSE) since 2006, a leader in bringing companies from the SME sector to the WSE. Authorised Adviser on NewConnect market (alternative stock exchange dedicated for SME companies run by the Warsaw Stock Exchange), Catalyst market (bond market run by the Warsaw Stock Exchange) and AeRO (alternative stock exchange dedicated for SME companies run by the Bucharest Stock Exchange). Chief Executive Officer. In 2015, INC SA acquired the PricewaterhouseCoopers Securities from PwC and changed its name into INC Dom Maklerski. The brokerage house has an authorization of the Polish Financial Supervision Authority to conduct brokerage business in financial instruments offerings. INC EAST&WEST SP. Z O.O. Chief Executive Officer. INC East & West is a non-profit company that operates in the area of corporate social responsibility. Currently, in cooperation with the Ministry of Foreign Affairs we realize the project “Musical pedigrees” addressed to Polonia and Poles living abroad. The company is also the majority shareholder of INC RATING – rating agency licensed by ESMA. Chairman of the Supervisory Board. Carpathia Capital SA is a daughter company of INC SA. It is a venture capital private equity fund, purchasing securities issued by companies from SME sector based in Romania and other countries of Central and Eastern Europe. Vice-Chairman of the Supervisory Board, Chairman of the Audit Committee. Nationale-Nederlanden Life Insurance SA operates in Poland since 2 August 1994. NN Life Insurance secures the financial future for more than half a million clients. Member of the Supervisory Board. FZ Group SA is one of the largest companies involved in promotion of music in Poland. FZ Group organizes media events & campaigns and live concerts both in Poland and abroad. Their advertising services are used by major national and international corporations. FZ Group supports Polish music! President of the Foundation. The Foundation undertakes initiatives for development of the capital market in Poland and Central and Eastern Europe. Educational activities, supporting innovative projects and support for outstanding students which increases the awareness of the capital market are the main goals set by the Foundation. Member of the Audit Committee. 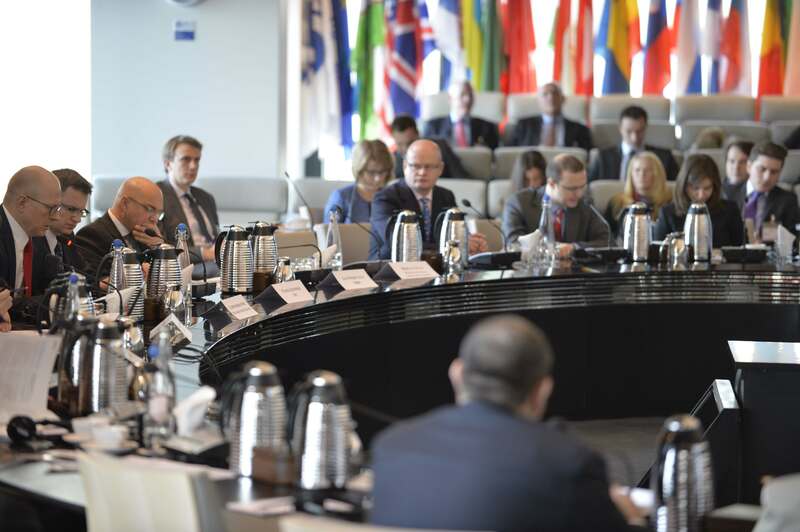 The purpose of the Chamber is 1) to support the development of economic and trade relations between Poland and Romaniaand 2) the protection and promotion of Polish economic interests in Romania and Romanian economic interests in Poland. One of the founding members of the association. The association supports the development of local governments in Poland. Active participation in social and political life is the main goal of the organization. 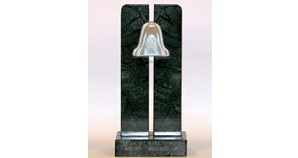 At the WSE gala awards were given to the issuers, the members of Stock Exchange and Authorized Advisers who achieved the best results and contributed to the development of the capital market in Poland. INC S.A. received the “Market Leader 2014” prize for the largest number of companies brought to the New Connect in 2014. FORBES Magazine (12/2013) published a ranking of Authorised Advisers. INC – the most active Authorized Adviser on NewConnect – once again took a place on the podium, taking 3rd place (1st place in 2011). 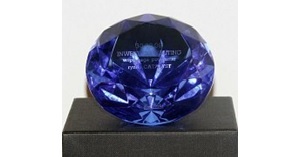 In 2011 in 4th Edition of Business Cheetah Competition INC received a distinction. 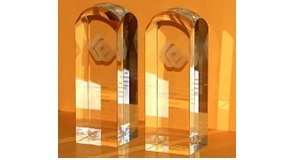 Cheetah is awarded to the fastest growing companies according to growth of their market value. FORBES Magazine (11/2011) published for the second time a ranking of Authorized Advisers. INC took the 1st place thereby confirming the highest quality of its services. The idea of ​​ranking was the same as last year – the position of authorized advisers did not result only in the quantity, but also in the quality of introduced companies, judged by studying the behavior of their stock prices and their financial results. According to the Home & Market magazine, the tittle of The Best Authorised Advisers in 2010 received INC which has carried out 12 IPOs in 2008 and 2009, also winning in the category of the Largest Number of IPOs on NewConnect. INC (formerly INVESTcon GROUP S.A.) was in the top three of the most dynamically developing Polish listed companies operating in the service sector. Ranking of 100 Companies of Fastest Value Building was created by Newsweek and consulting company A. T. Kearney. 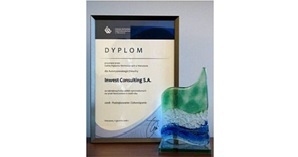 The award for active participation in the Puls Biznesu program “Akcja Inwestor” (Investor Campaign), August 2010. 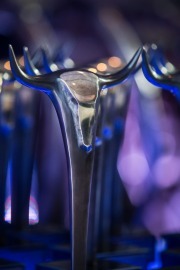 The prize awarded to INC (formerly INVESTcon GROUP SA) for the highest number of companies introduced on NewConnect in 2009 and the award for commitment to the development of CATALYST market in 2009. 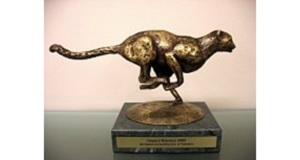 Warsaw Stock Exchange S.A. honoerd INC (formerly Inwest Consulting S.A) with a special award for contribution in creation of CATALYST market (bond market in Poland). 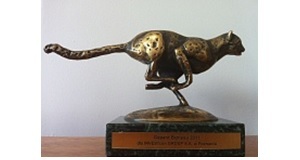 Business Cheetah – the distinction granted to INC (Inwest Consulting SA) in the Third Edition of Business Cheetahs 2008. 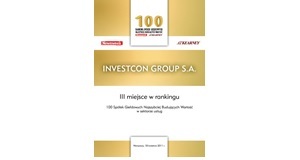 Warsaw Stock Exchange S.A. honored INC (formerly Inwest Consulting SA) with a special award for the highest number of companies introduced on NewConnect in 2008.